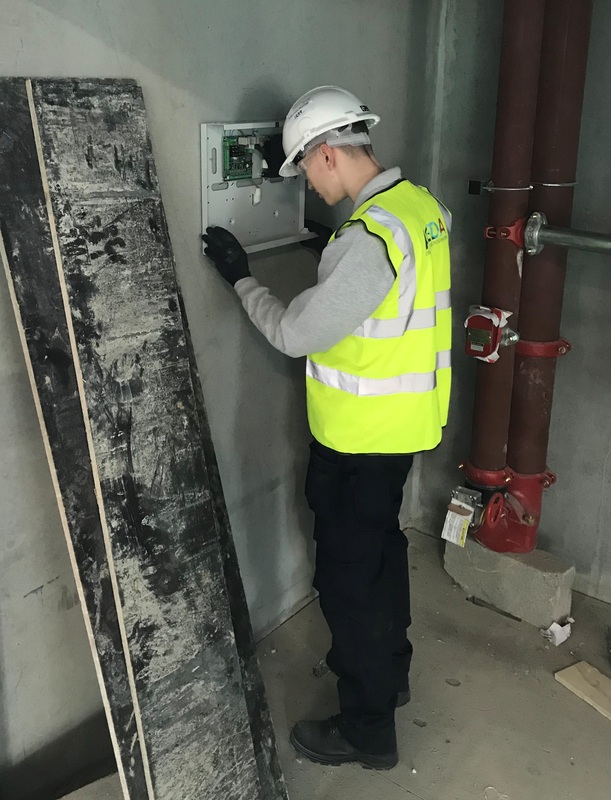 Lewis Cook (aged 20) and Connor Serginson (aged 22) commenced there employment at the end of the summer and are enrolled on a three year, Level 3 Fire, Emergency and Security Systems Technician course, through Access Training in Gateshead. 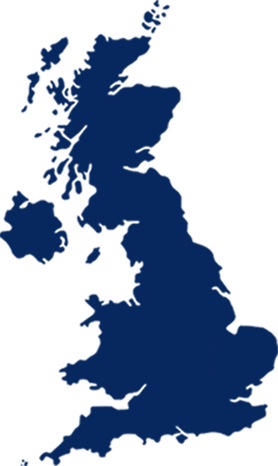 During their three year apprenticeship, Lewis and Connor will be developing both their practical and professional skill sets. Key areas of their learning and development will include general subjects from client communication and Health & Safety to theoretical and practical knowledge of Fire, Intruder and Security Systems. 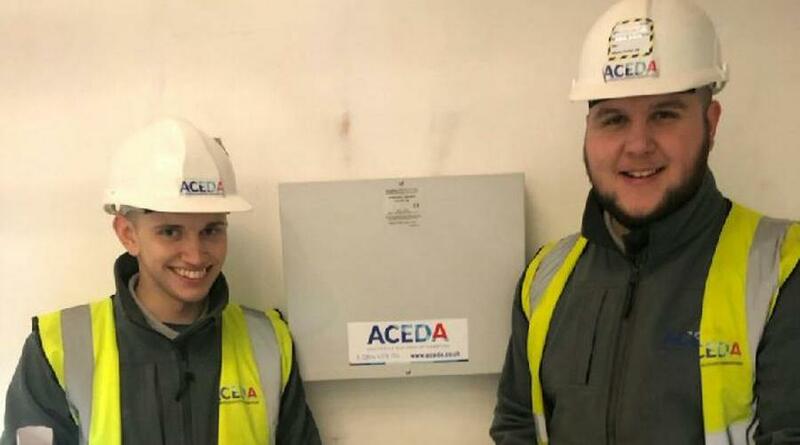 Lewis and Connor will be working onsite alongside ACEDA’s current skilled Engineers for the majority of the time but will be required to attend college throughout the duration of their apprenticeship.